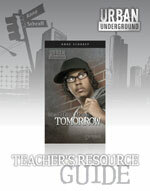 Urban Underground Teacher’s Resource Guides. Saddleback, 2011. Find the books and guides on the Saddleback site.